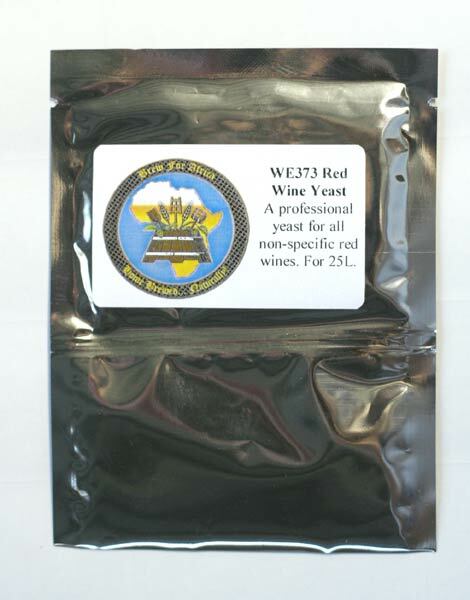 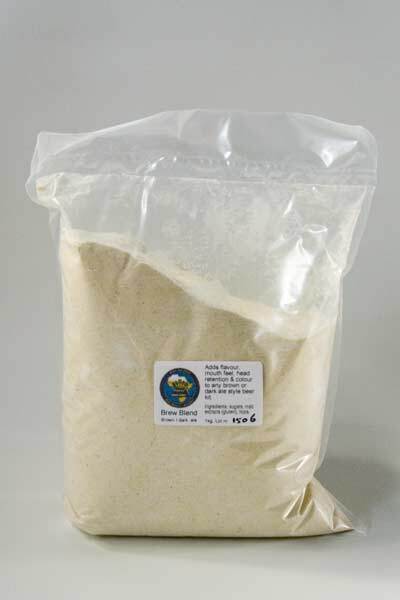 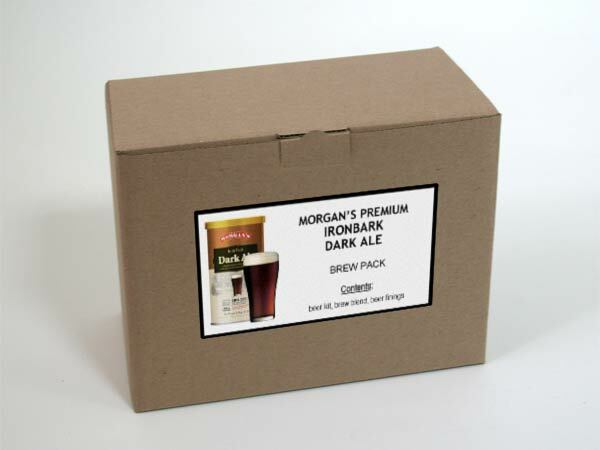 This brew blend contains a mixture of brewing sugars, malt extracts and aroma hops. 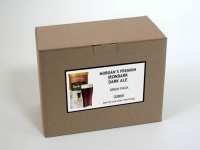 It adds flavour, mouth feel and head retention to any brown or dark ale style beer kit. Also suitable for English ales, bitters, India Pale Ales, porters, etc.The hops are barrier-packed to retain freshness. 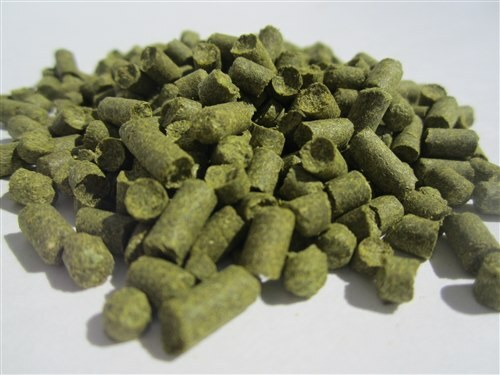 Tip: for best results, add hops after at least three days of fermentation.